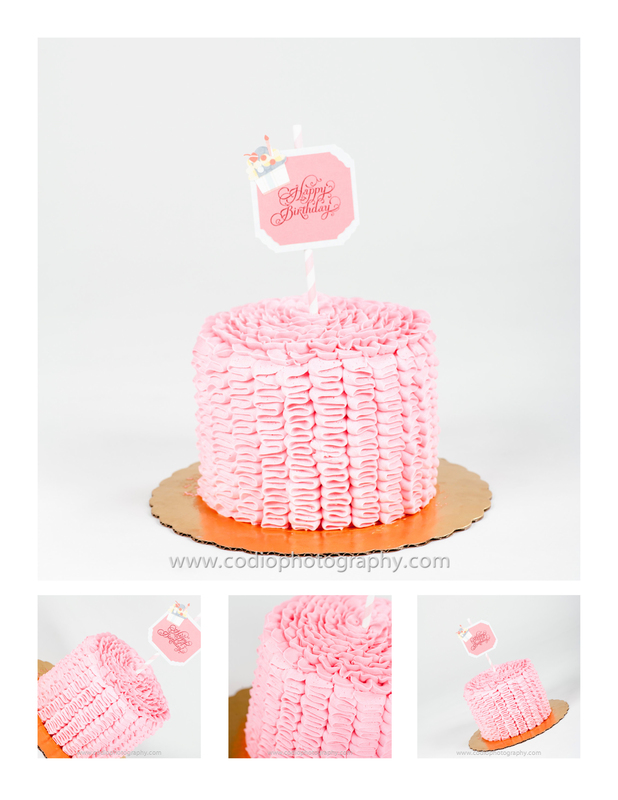 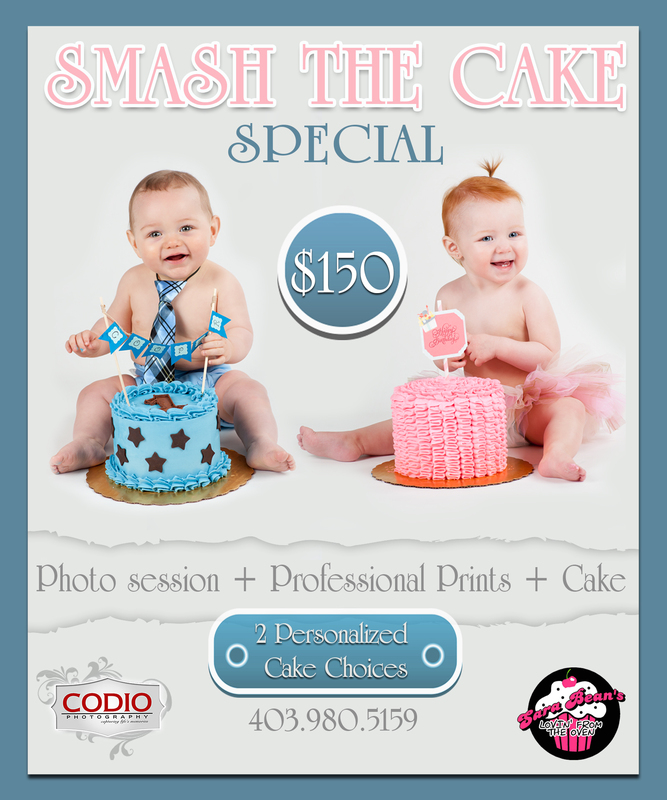 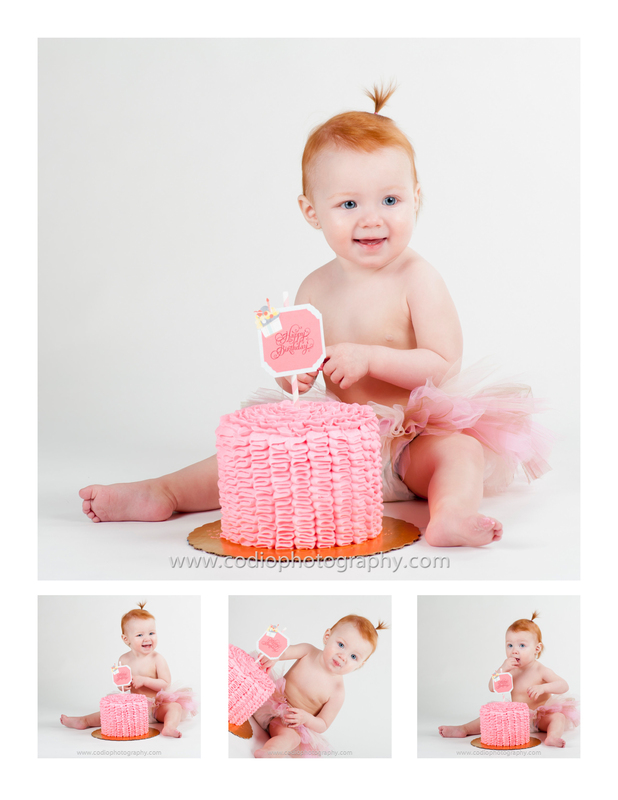 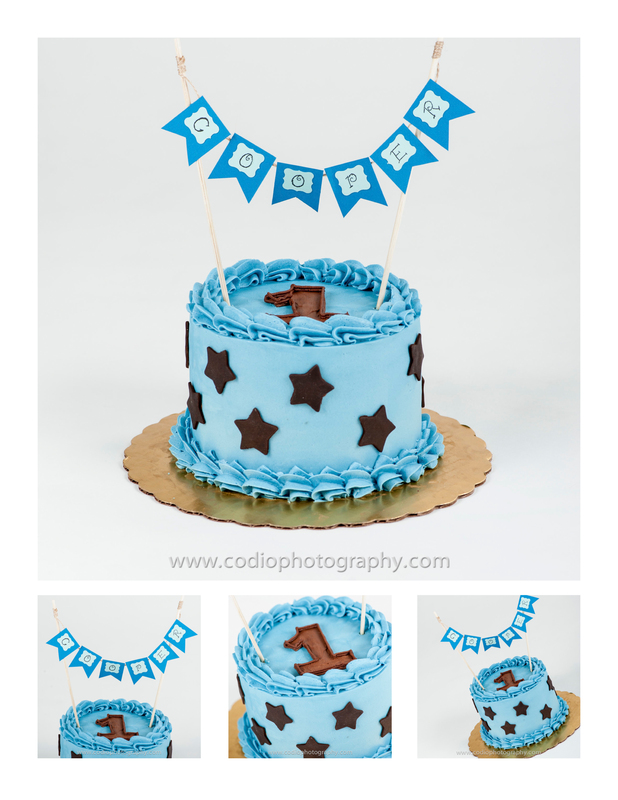 CODIO Photography and Sara Bean’s: Lovin from the Oven have joined forces to offer YOU our wonderful clients and friends a Smash the Cake Photo Session for your little ones that are turning 1 YEAR OLD. 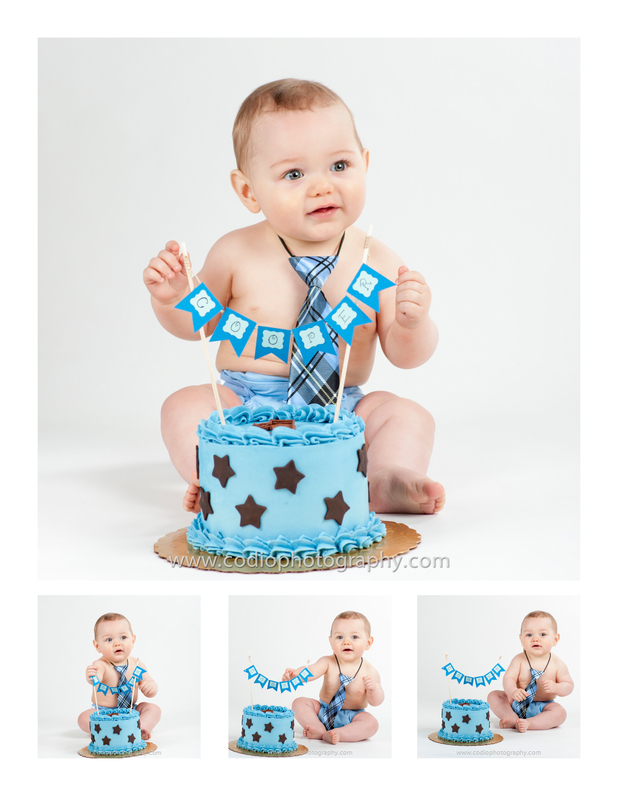 This Special will include your photo session, your cake and some professional prints. 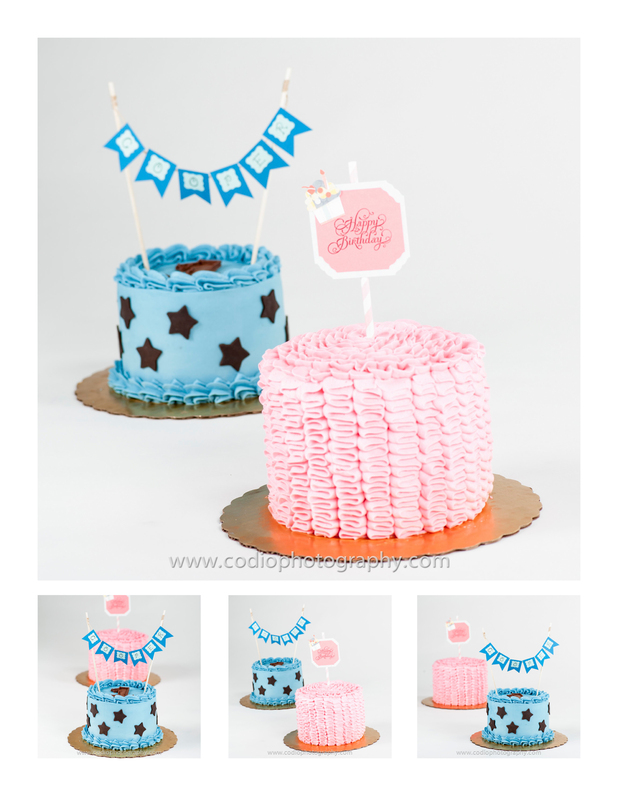 Contact Us Now if you are Interested.